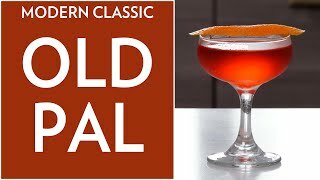 The Old Pal first appeared in the 1922 edition of Harry Craddock's "The Savoy Cocktail Book" a drinks compendium compiled by the head barkeep of The Savoy Bar in New York. Add all the ingredients into a mixing glass with ice. 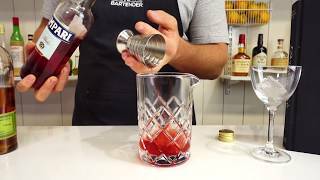 Stir until well combined then strain into a chilled cocktail glass. Old Pal (Death & Co. 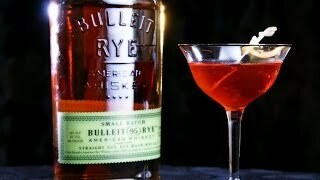 Version) - Canadian or American RYE Whiskey! ?